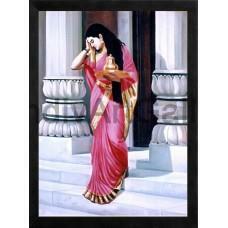 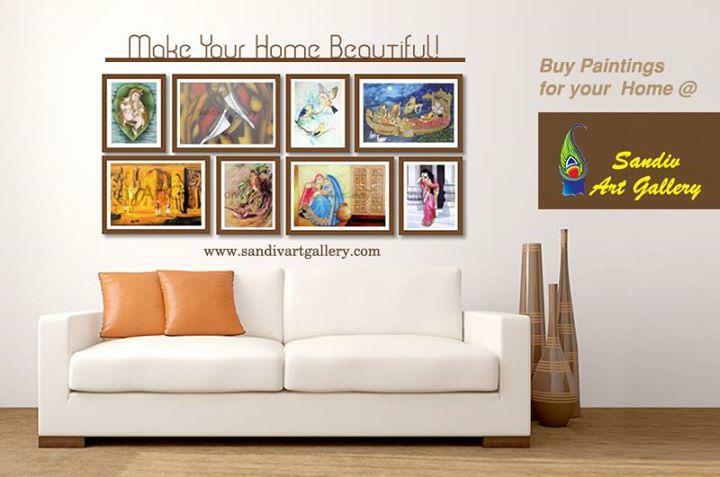 Sandiv Art Gallery was founded in 2002 by Mrs.Madhuram better known to friends and the art world as Madhu Kannan. 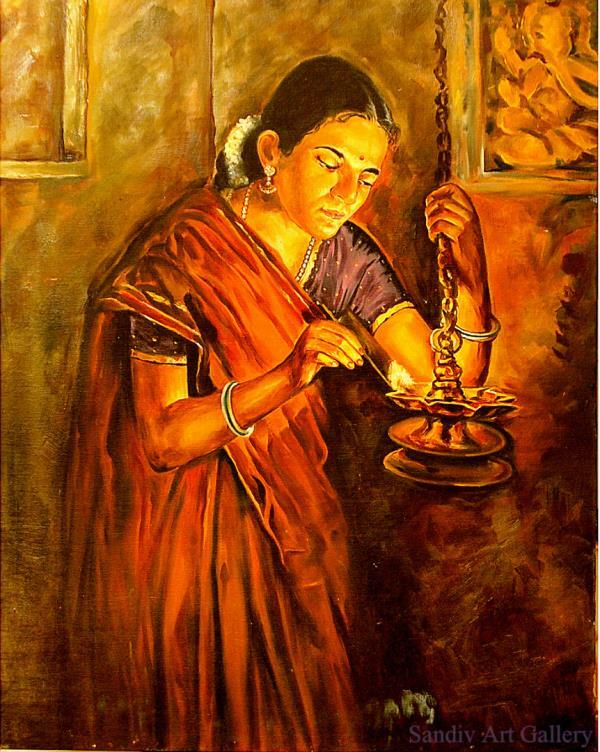 She being an artist herself envisioned and strived hard to create this world class art gallery in the Manchester city of Tamilnadu – Coimbatore. 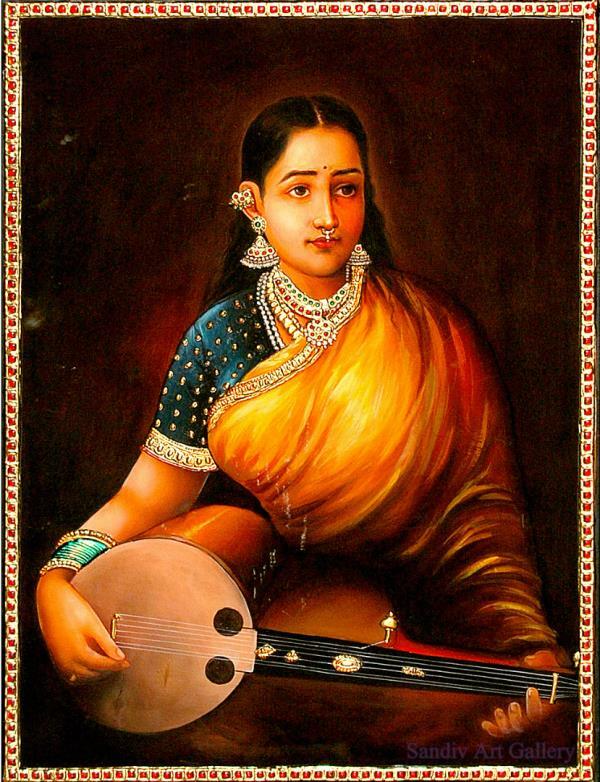 Specialist in all kinds of Tanjore Paintings, Oil Paintings, Madhubani Paintings, Metal Embossing Paintings , Murals Paintings and Glass Paintings. 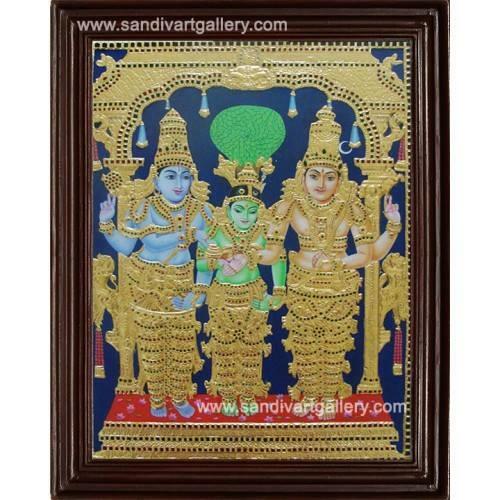 This Annapoorani is Super Emposed Tanjore Painting done with 24 carat gold and precious stones.